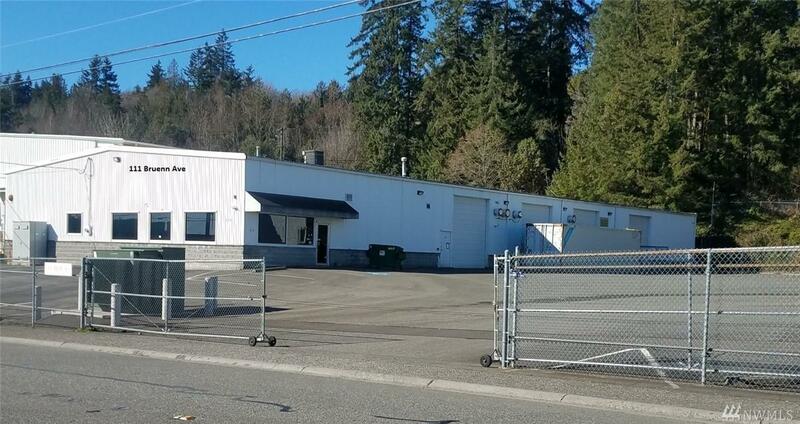 I-502 compliant warehouse warehouses for sale located in the Auto Center near freeway interchange. Both buildings have heavy electrical upgrades and are leased to May 2020. There are two tax parcels.